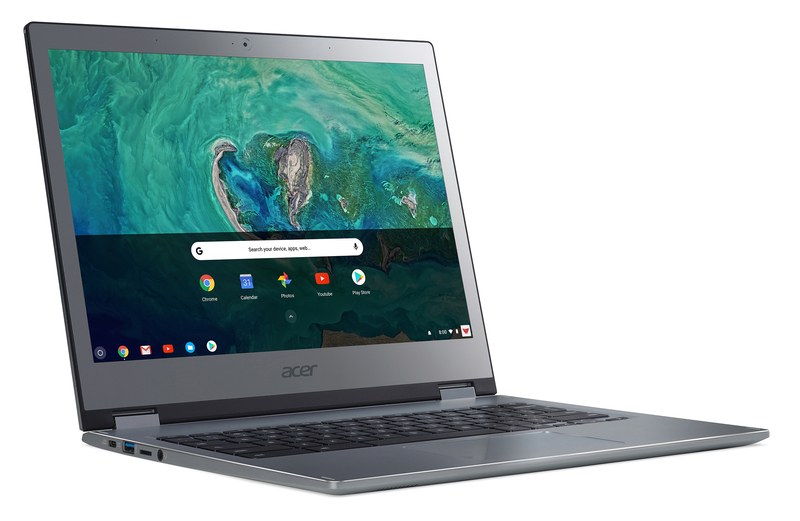 Acer has made several noteworthy Chromebooks as of late. 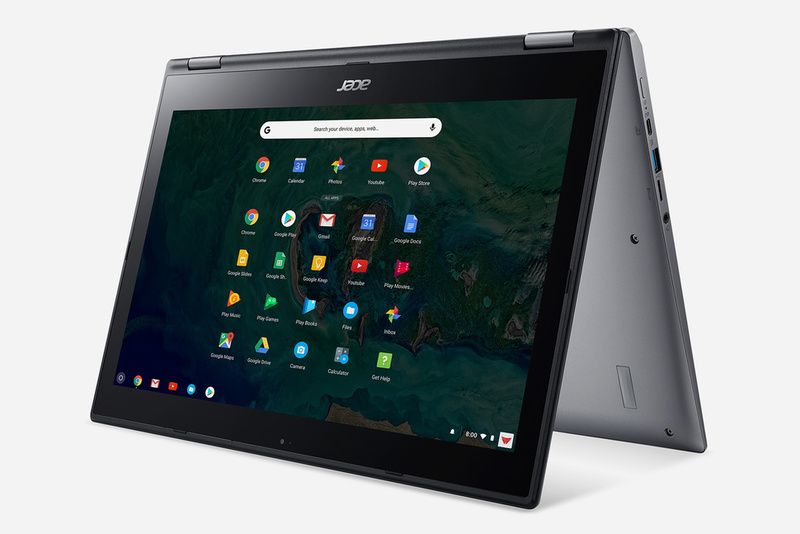 The company's 15" model from last year was well-received, and the new 2018 Chromebook 11 is a decent product. Acer also manufactured the first Chrome OS tablet, but it's not widely available to consumers. Now the company has announced four new Chromebooks: two 13-inch models, and two 15-inch ones.